You’ve likely heard of the exciting arrival of Janome’s AT2000D Professional serger; Janome’s first award winning serger featuring the amazing air delivery system for quick and easy threading. Here’s a quick little sneak peak of what’s creating all the buzz. There! Lower Looper threaded. DONE! No opening the side cover, no craning my neck around trying to position the thread and looper just right to find the right thread guide; none of that! What you heard was me lowering the Looper Threader Lever and Ta-Da! The lower looper is threaded in literally a second. Now for the Upper Looper. DONE! Again, you hear me raise and lower the Looper Threader Lever which activates the air delivery system to “whoosh” the thread into place. Amazing! 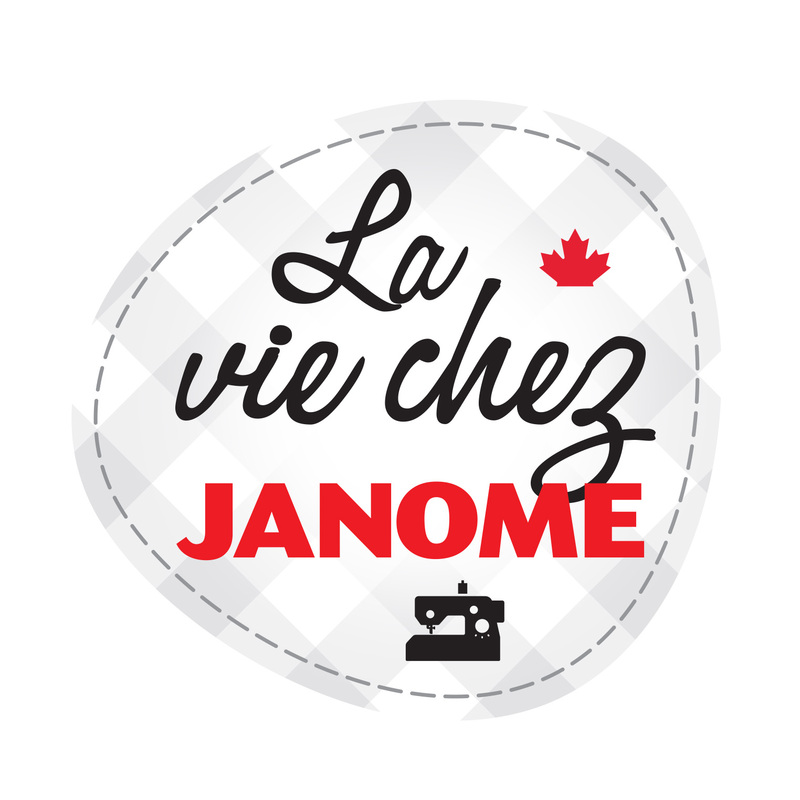 Visit your Janome Dealer for more information and be sure to ask if they’re hosting our fun and informative “Dynamic Duo” Janome Education presentation, where you’ll find out all about the Janome AT2000D serger, the fabulous Janome CoverPro 2000CPX and more! As if the amazing air delivery system weren’t enough, there’s a ton of other fabulous features which make the Janome AT2000D serger stand above the rest. Needle Threader. Janome is known for their fabulous, easy to use needle threaders, and finally there’s a serger with built-in needle threader! Yes, it accommodates BOTH the left and right needles. Safety. The machine won’t start with the looper cover or side cover open, or with the presser foot raised. In my haste to multi-task and rush to complete my projects with-in deadlines, I love a machine which does some thinking for me! Simplicity. Instead of the usual two separate dials on the right side of most sergers, the Janome AT2000D has integrated the Stitch Length dial and Differential Feed dial into one. Easy Conversion. The Janome AT2000D has a built-in Spreader which quickly and easily converts your serger from 4 threads to 2 threads; use the right needle and lower looper. My stiletto is pointing to the pin on the Spreader which “plugs” the hole in the upper looper. It’s great having the Spreader attached to the machine so you don’t have to worry about loosing it! When not in use it just swings back out of the way. Brilliant! Continuing with that ease of conversion, it’s literally an easy flick of the switch to convert from regular serging to a Rolled Hem. The photo below shows my thumb on the switch and my index finger pointing to the chaining finger. When I flick the switch to R, for Rolled Hem, the chaining finger retracts. Note, I took the presser foot off and opened the looper cover for better visibility for the photo, but there’s no need to do either to convert to a Rolled Hem. This is by far the easiest set-up for Rolled Hem I’ve ever seen on any serger. Speaking of easy, if you’d like to lower the Upper Knife when doing that Rolled Hem, for example, no problem! Again, no need to open any covers, (I did for better visibility for the photo) just turn the Upper Knife Release Knob, (the lower one in the photo below) and you’re done! I love that there’s helpful illustrations showing exactly what to do, although included with the machine is an informative DVD and instruction manual which explains everything in full detail. 8 Point Feeding System. Yes! 8 Feed Dogs! 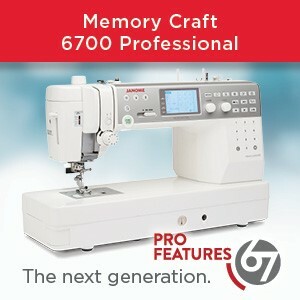 Janome is known for their superior 7 Point, Box Feed Feeding System in many of the higher range of sewing machines, including the TOL Janome Horizon Memory Craft 15000 Quiltmaker, and now they’ve gone one step further to create an 8 Point Feeding System which means the Janome AT2000D serger will take any fabric with ease! There are many more features I could list, but I’ll save those for future posts. Let’s see what the Janome Canada Educators come up with for quick, easy, and fun projects we produce while putting it this serger through it’s paces. 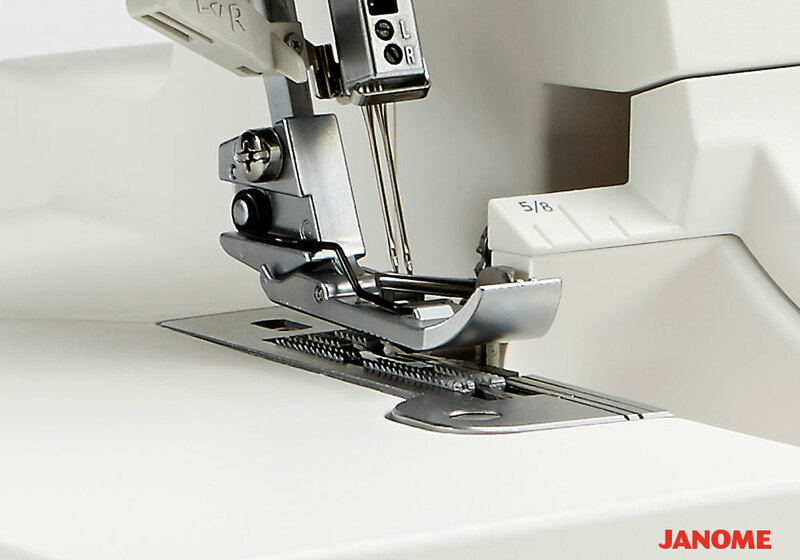 Visit your Janome Dealer for a test drive and easy threading lesson. You’ll be amazed and excited as we were – Happy Serging! 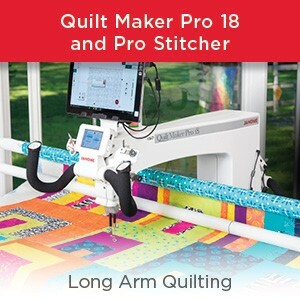 This entry was posted in Janome AT2000D serger and tagged Garment making with a serger, Janome AT2000D serger, Janome Professional Series, Janome serger, JANOME SERGER - 4 THREAD SEAMS, JANOME SERGER TIPS, Sergers. Bookmark the permalink. 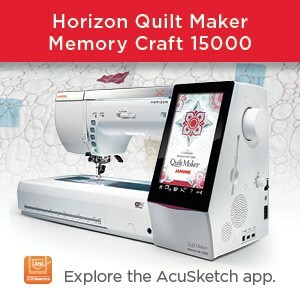 Hello, Does this machine do a Top Cover stitch as well as a underneath cover stitch ….Like the Janome 1200D Serger ??? Thanks pat. No it does not as it is a four thread serger. Top cover and Cover stitch is done on the (now discontinued in Canada) 1200D serger. Alternatively coverstitch can be done on our coverhem models 900CP 1000CP and 2000CPX. Hello, I had come to that conclusion, Thanks so much for confirming that, Plus you call the stitching in the right format , Which many people do not ..( IE, Cover stitch or Top cover Stitch). Thanks so much for all you info past & present Pat..
You are most welcome, Pat. I try to stick to correct terminology otherwise it can sometimes confuse people. And I don’t like doing that! Sorry, we do not quote pricing on this forum at all. Pricing is always to be obtained from your local Janome dealer. We are in Canada and it looks like you may require a US$ price.